The Clown Prince of Crime is coming to the big screen in October. This morning, the trailer for the Joker origin movie was released and it looks intense. 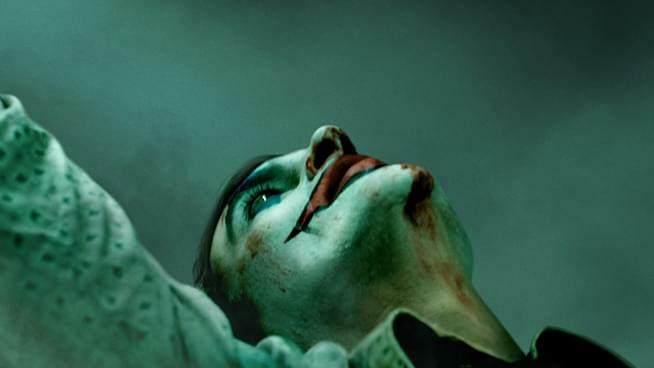 Starring Joaquin Phoenix, the film will detail Joker’s descent into madness and show us how he ended up becoming one of Batman’s most iconic enemies. The trailer takes us through some aspects of his life including therapy sessions, early work as a sign-spinning clown, getting stolen from and beat up on, to a slow and creepy transformation as he applies his trademark makeup for the first time. Gotham City isn’t ready for what’s about to hit them. Joker hits theaters October 4th, 2019. Check out the trailer below!